We provide residential pest control services to Perth families that cover termites, ants, bees and wasps, cockroaches, fleas, flies, mosquitoes, spiders and rats and mice and more.  Our certified property and pest inspectors are fully equipped to identify areas in and around your home that need treatment to protect your home, family and pets. 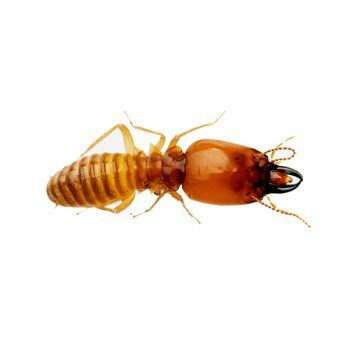 We offer annual termite inspections at reasonable rates, alerting you to any problems before they become large, costly issues. Buying a new house is a stressful life event.  We provide pre-purchase Timber Pest Inspections and reporting. The reporting is delivered within 24 to 48 hours and includes photographs of problem areas with recommendations for prevention and/or treatment. Giving our clients the ability to make educated decisions with regards to their next big investment. Pest invasion in your home can result in expensive damage to property and health problems for your family. 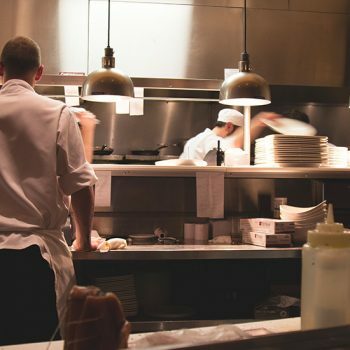 All of our residential pest control methods utilise effective yet environmentally safe application. In some circumstances, chemical-free alternatives are available. In order to deliver effective pest treatment, correct identification of the specific pest is very important. Our technicians are able to both identify the pest and deliver the correct treatment resulting in noticeable results. We provide treatment options that encompass specific pests or a general pest treatment that covers spiders, cockroaches and ants or any 3 pests of your choosing. Additionally, there are pricing options for external, internal or both to suit the situation and reduce cost.